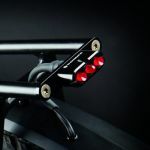 Dymamo Option: The power and stand light for this rear light are supplied via the Supernova E3 front light . 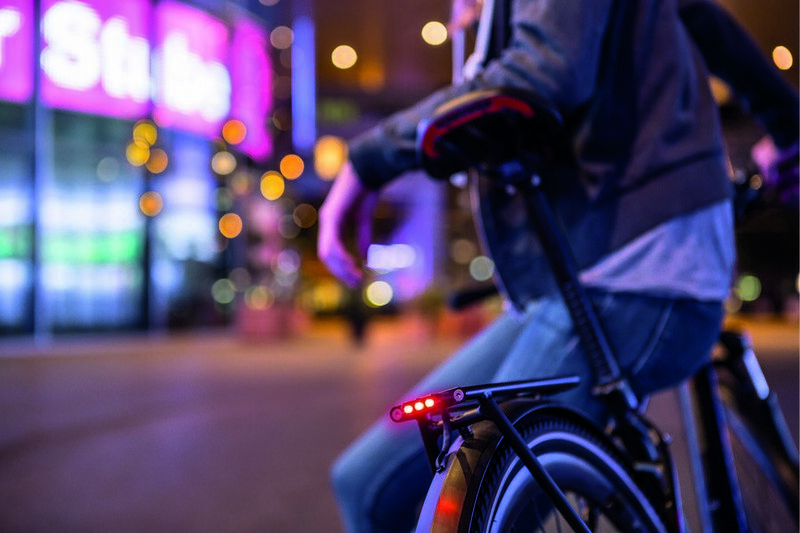 Pedelec Option: The power for this rear light is supplied via the E-Bike system. 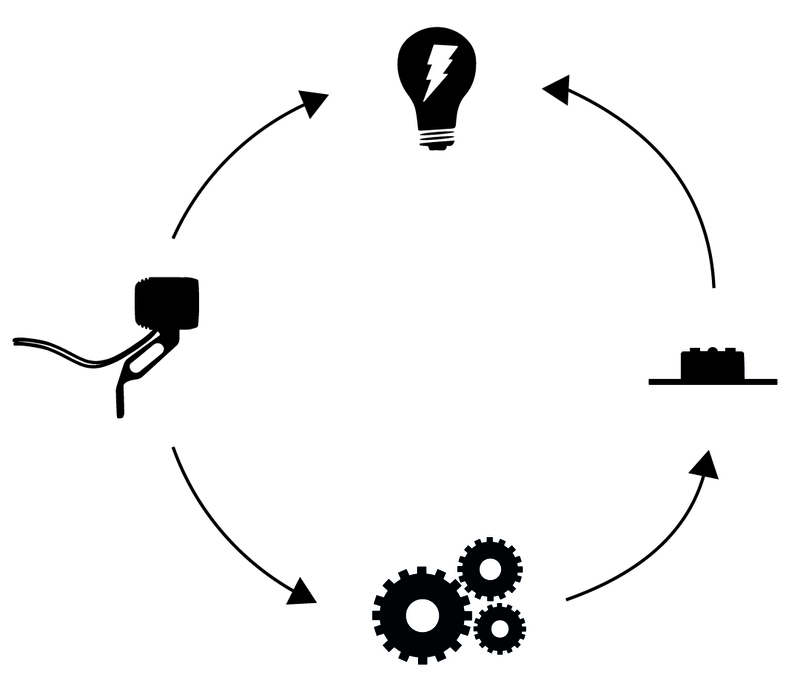 Please consult with your retailer as to compatibility with your E-Bike system. It has an ultra bright beam with 250◦ radius which has the affect of greatly enhancing your safety. The Twin Beam Technology creates extremely bright illumination both to the rear and the sides. 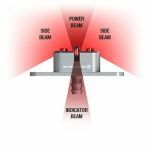 This highly efficient technology combines two different beam angles, so that you can be seen at any angle from behind, thereby enhancing your safety. 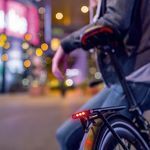 The indicator beam allows the rider to control whether the light is on or off while sitting in the saddle. 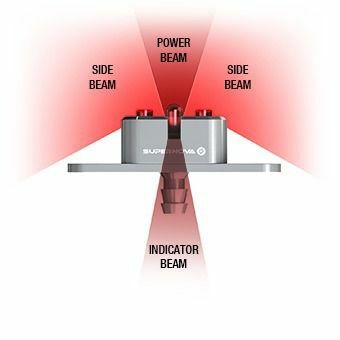 Two different beam angles are used by the three LEDs to optimally combine the light output to brightly illuminate the whole of the danger zone behind you. 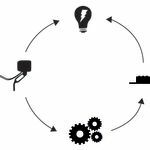 The twin core wiring is protected by shrink wrap for its whole length and ensures a safe, loss free power transfer along side top performance. The 6061 aluminium housing is anodized to make it corrosion resistant.